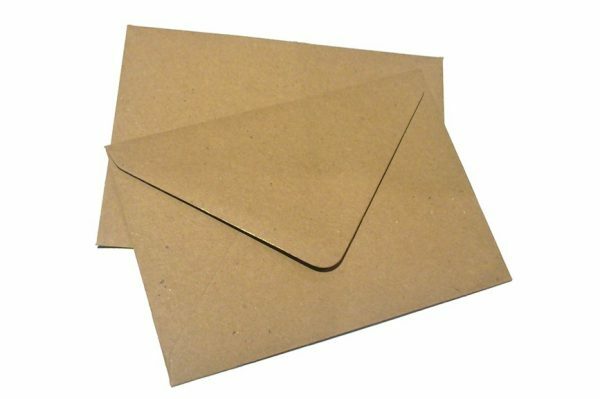 These 100% recycled brown Fleck Kraft Envelopes have a really natural feel. 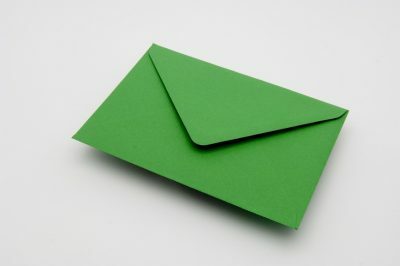 They’re perfect for enhancing any eco cards, or to give a modern, stylish finish to an invitation card. 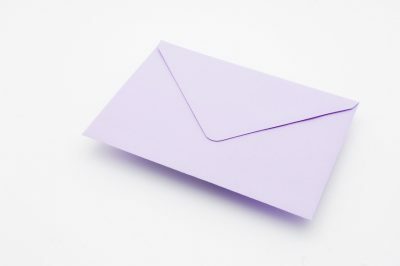 Our fleck kraft envelopes are made from superior 100% recycled paper so that we can ensure high quality. 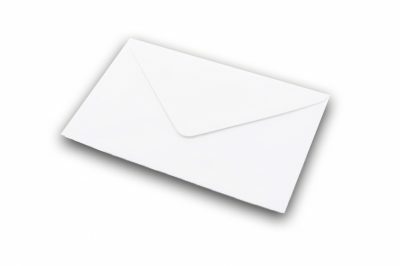 Available in 8 sizes – DL C7, C6, C5 130x130mm, 155x155mm 125x175mm, 133x184mm. 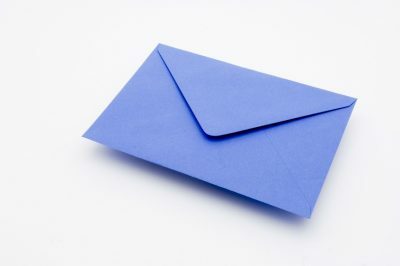 Kraft envelope packs of 20, 500, 1000, 10,000 and 25,000 are available. Please note this is 100% recycled paper and shades may vary.